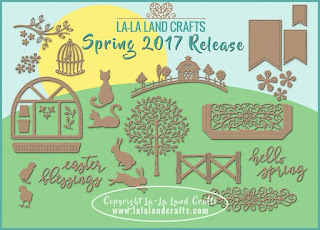 Maria´s La-la Land Crafty Space: DAY TWO: Spring 2017!!!!!!!!! 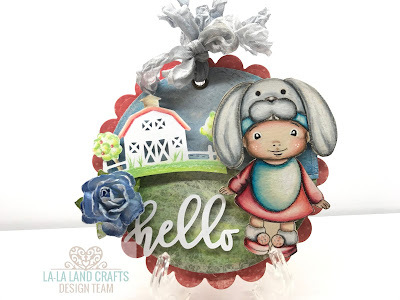 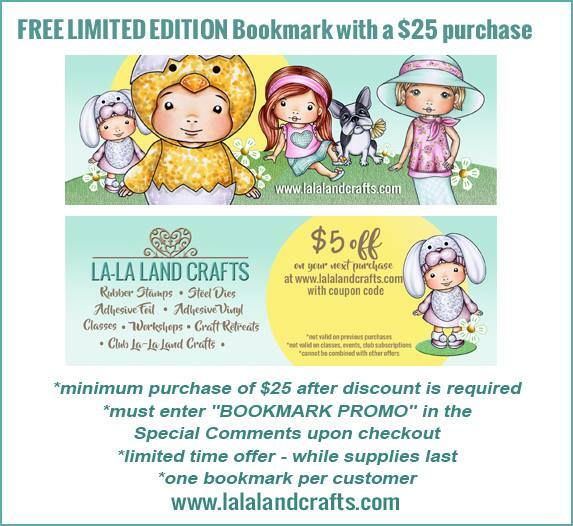 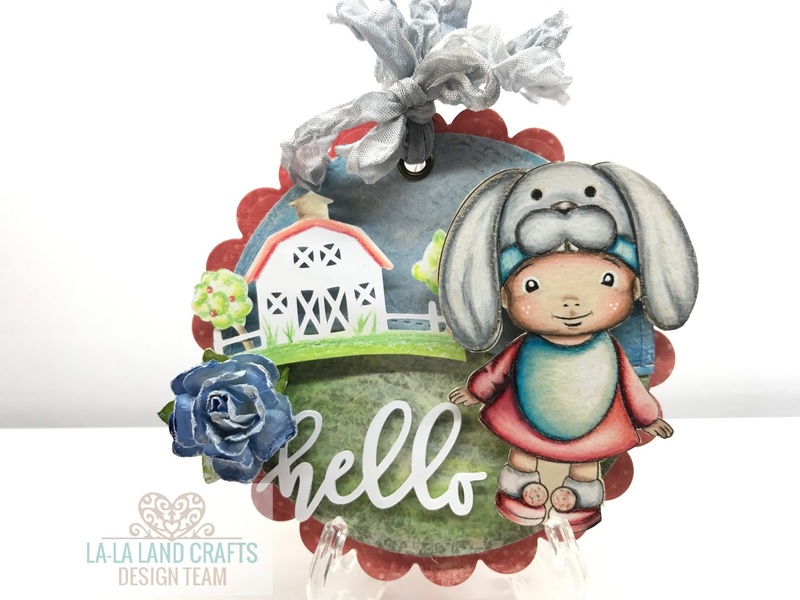 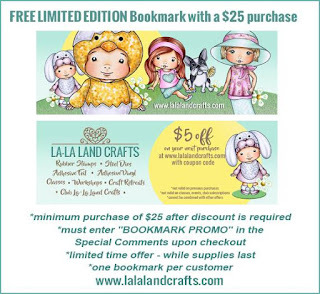 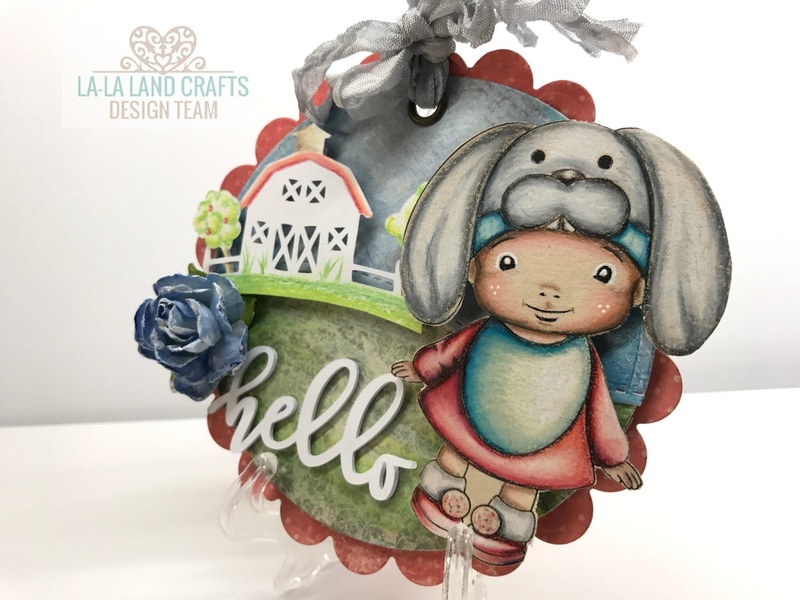 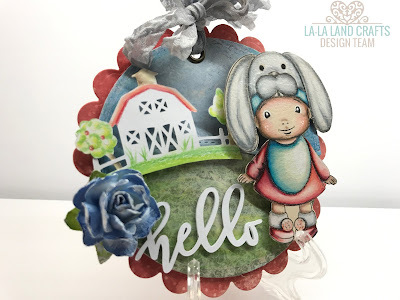 I have a card featuring La-la Land Crafts! 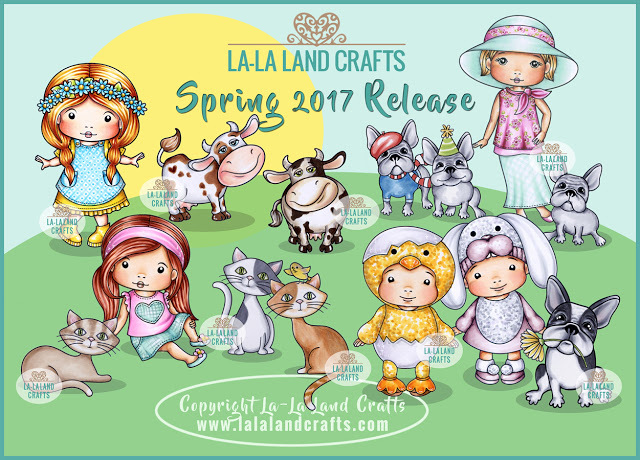 And we have a EXCITING SHOWCASE of our Spring 2017 RELEASE !!!!! We are adding NINE NEW RUBBER STAMPS and SIXTEEN NEW DIES to our product range! New Marci and Luka and Molli and Frenchies PLUS Cows and Cats! 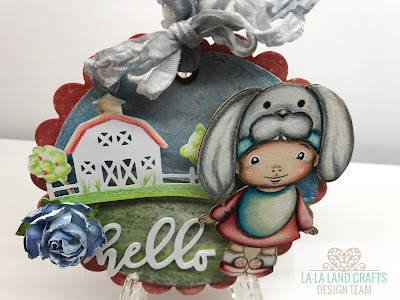 And the dies - what else can I say - they are to die for! Now my DT Project for DAY TWO!!!!! 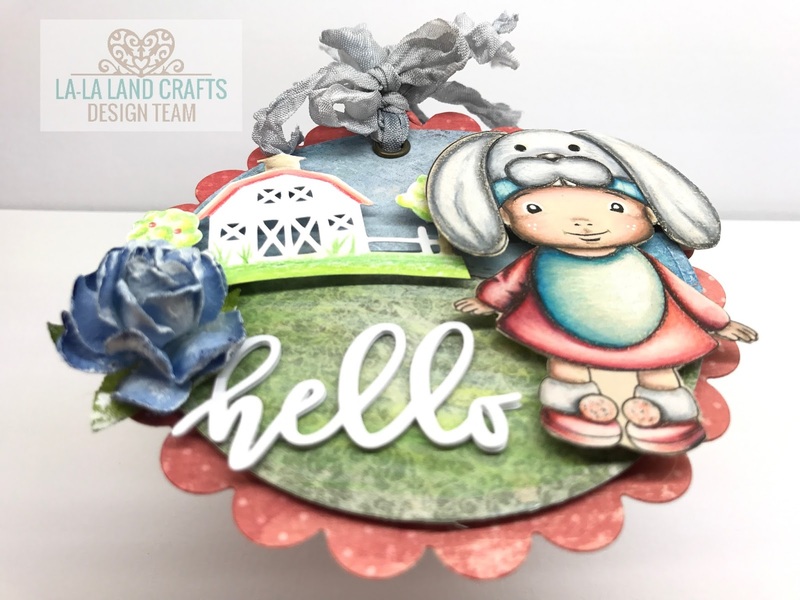 I use the Silhouette Cameo to make my base card.